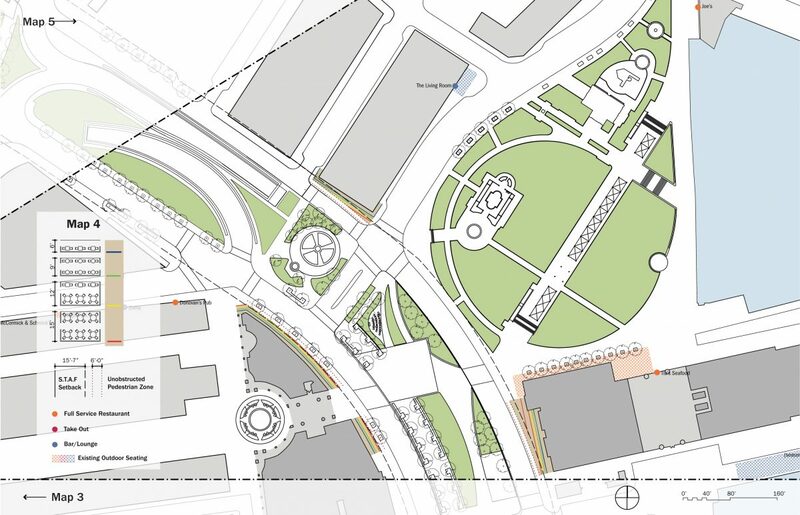 As Boston’s Central Artery surface restoration and the Rose Kennedy Greenway neared completion, many hotel, restaurant, and retail operators begun to consider additional exterior programming. 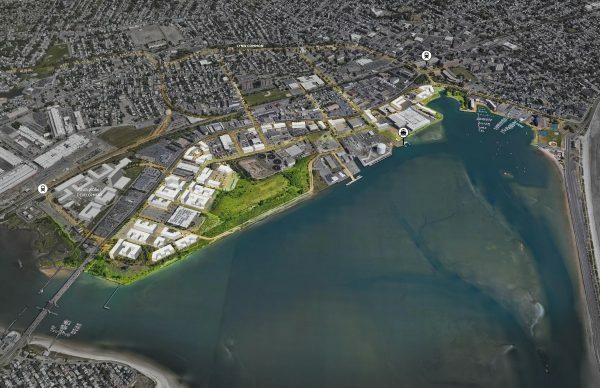 As as result, the City of Boston received increased requests for new outdoor seating—or expansion of existing indoor and outdoor seating—to take advantage of new sidewalks, breathtaking views, and increased activity along the Greenway. 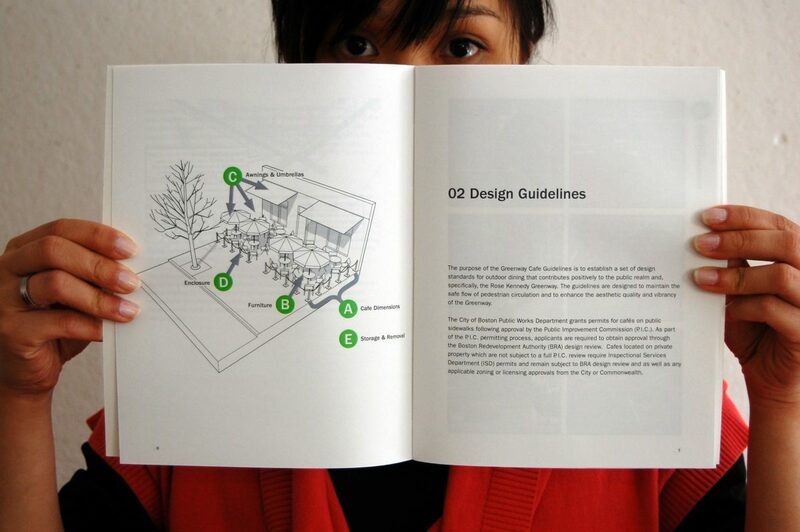 Utile created outdoor cafe design guidelines to assist applicants in preparing applications to the various City departments for review. 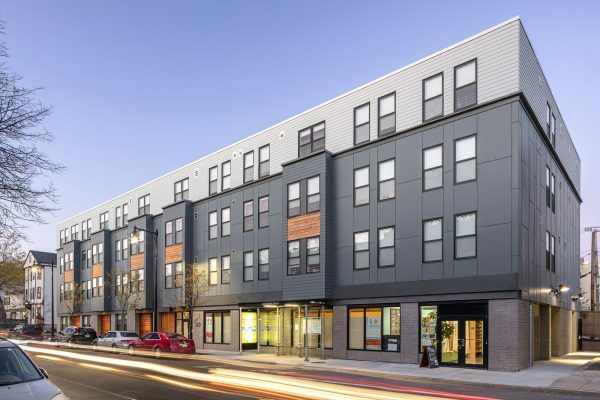 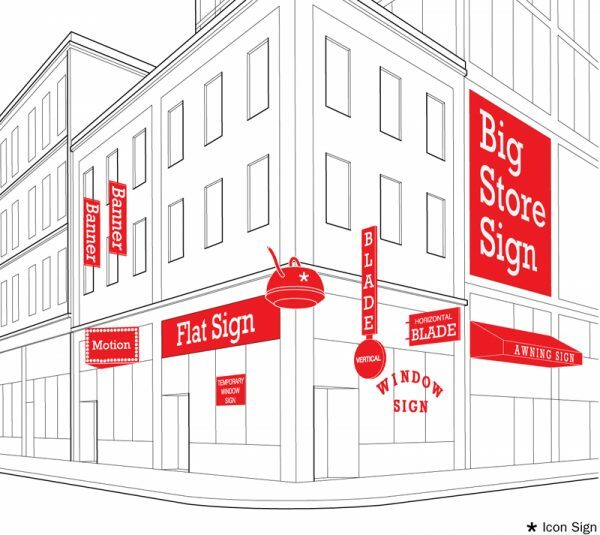 The project began with documentation and analysis of successful outdoor cafes in the City of Boston, specifically focussing on their dimensions and furniture arrangements. 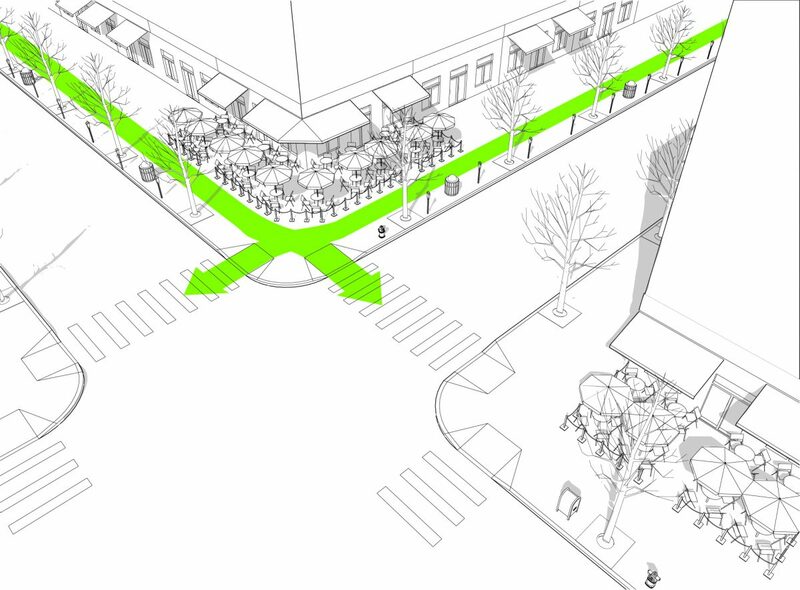 Studies focused on the Greenway itself indicated that ideal outdoor cafe configurations could be achieved. 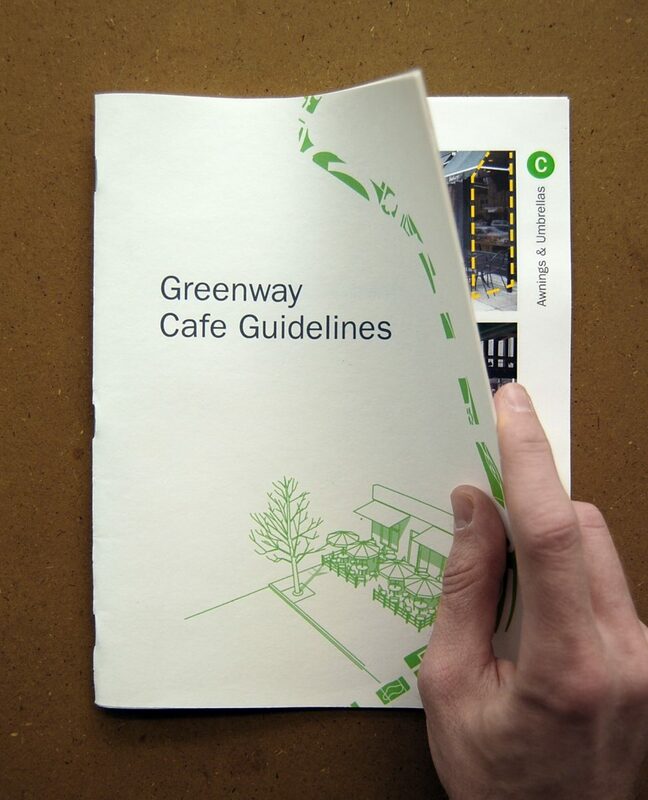 The richly illustrated Greenway Cafe Guidelines document builds on this analysis and offers a series of specific design recommendations for outdoor cafe permit applicants. 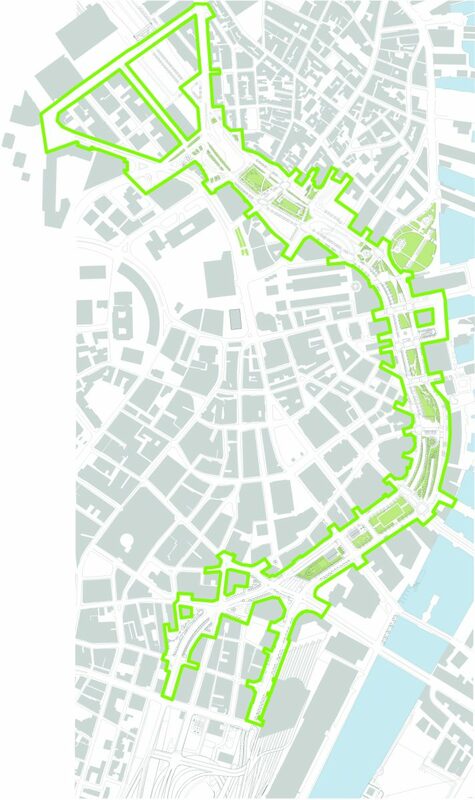 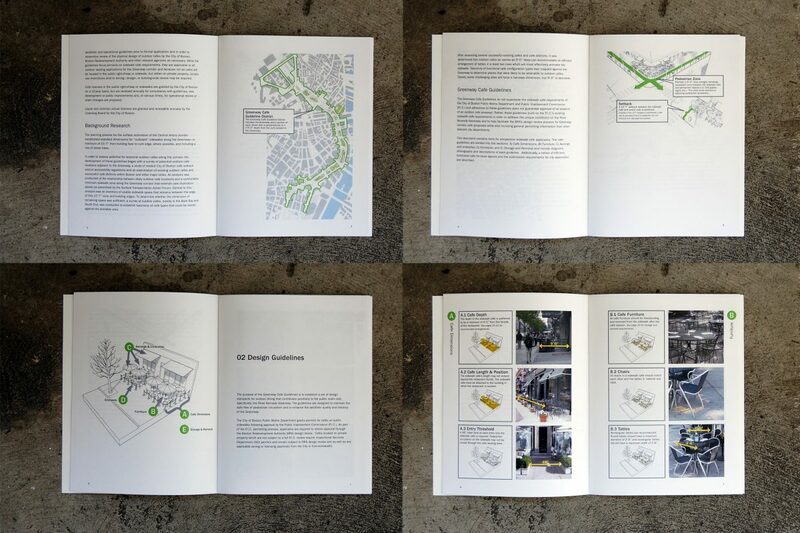 The brochure also describes the application process in detail and the broader urban design intentions of the guidelines themselves.